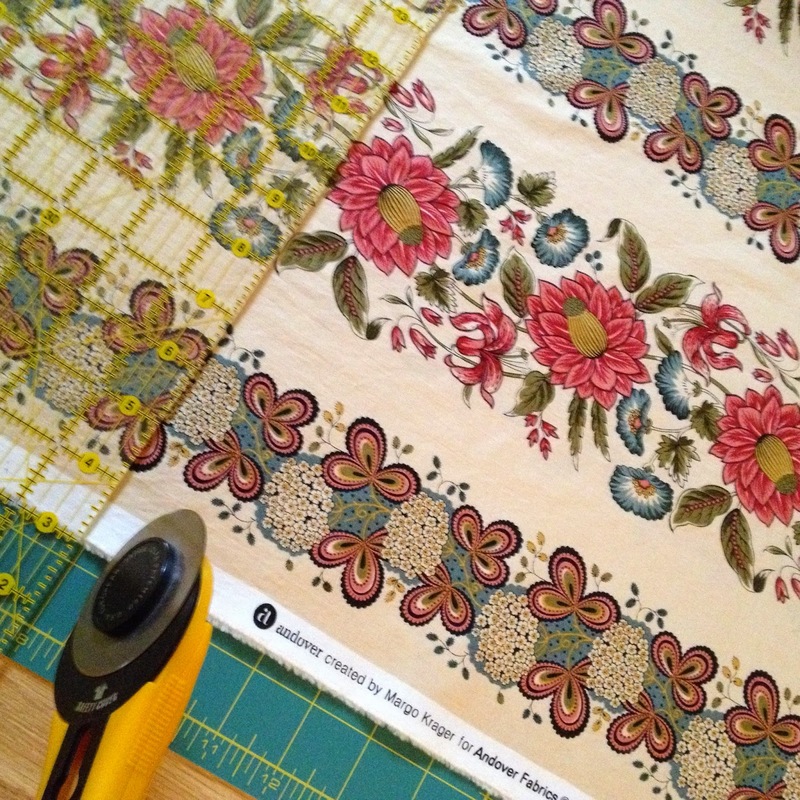 My first cut on the Dargate Treasury fabrics--shaking in my shoes. It's like the first blank page to the sketchbook artist, a little intimidating. Don't mess up. Hello, blog followers. My name is Mary Robbins. I have the pleasure and honor of working with Margo to design quilting patterns for her newest fabric collection, Dargate Treasury from Andover Fabrics. 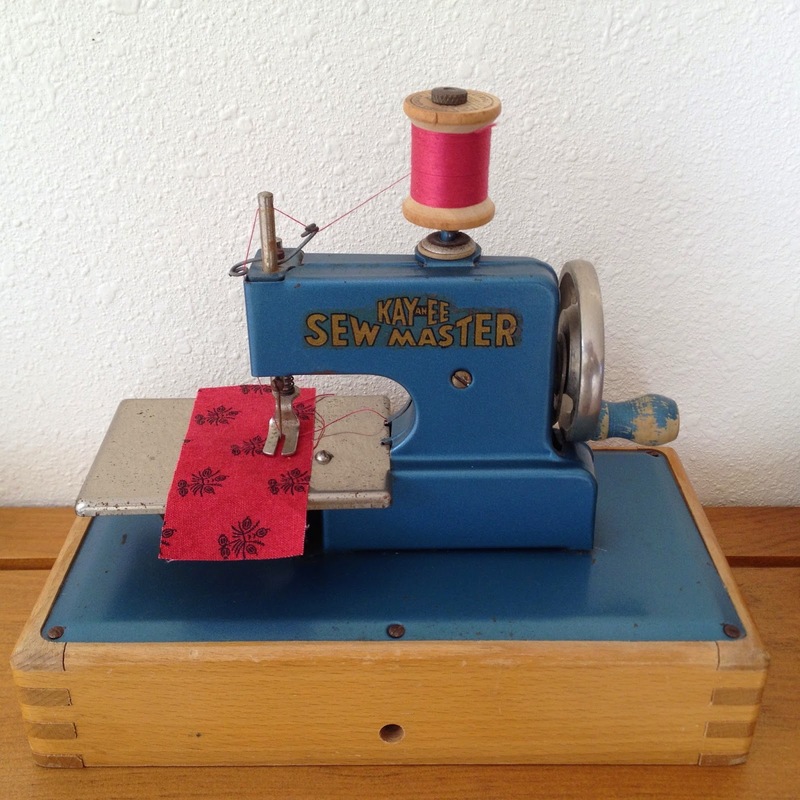 I have many years of sewing and quilting experience starting when I was a child making Barbie doll clothes on my KAYanEE Sew Master. Barbie, if she could, would have rolled her eyes at the fashion statement made with the scraps of fabrics I used, but I came to love everything about cotton cloth--the feel, the crispness, the pattern repeats. I made complete coordinated outfits including little purses with repurposed, gold-filled necklace chains for handles. I wonder where they are today and where did that Barbie doll go? In our pattern designing collaboration, Margo will be offering traditional patterns and I'll be designing contemporary ones. Like a time traveler, I'll be going back in history for the fabric but coming back to now to envision modern quilting designs in reproduction fabrics. Based on my interest and experience, you can expect quilts, table runners, tote bags, aprons, and pillows with standard piecing, foundation piecing, or appliqué. S-o-o, the first cut was easier than expected--straightening the edge of the fabric, nice and neat. Now. onward to the second cut and, oh my, the shaking in the shoes starts all over. But, I'll endure because I must get to the sewing. I'm so excited about our projects. Stay tuned for regular updates on our pattern development.